You want your units to look their best. 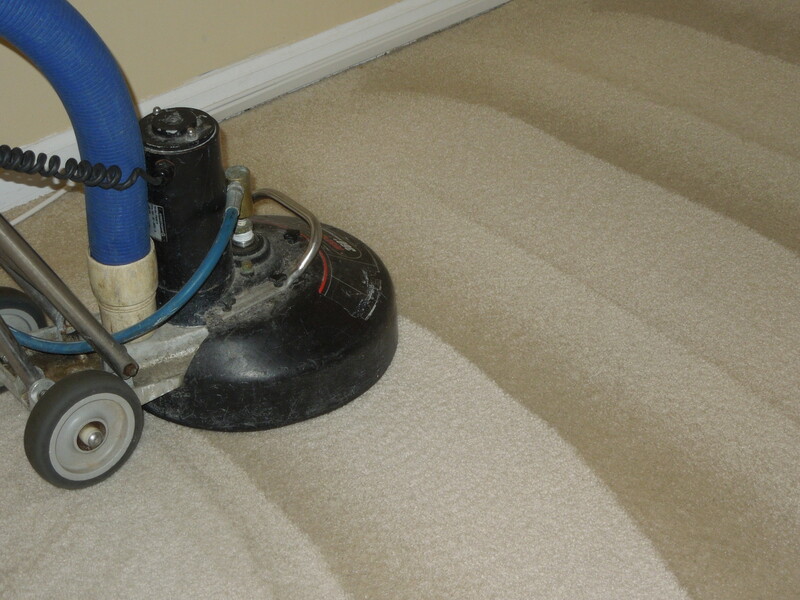 One of the first things tenants look at is the condition of your carpets. If they’re clean and fresh you know they’re far more likely to sign. No one wants to move into a unit with tired and matted carpeting. 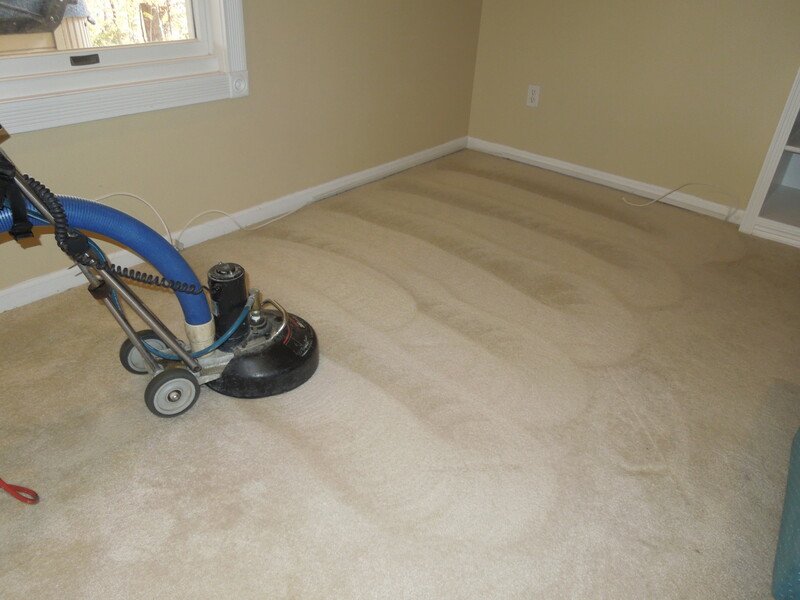 The technicians at Sams Carpet Cleaning & Repair Services are professionally trained. 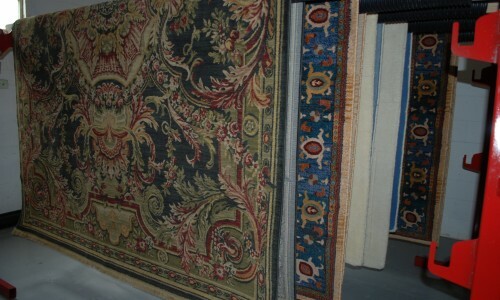 They know how to protect your investment and maintain a high quality appearance. Carpeting is expensive to replace, so why do that if you don’t have to? It’s a property manager’s dream. Sams’ technicians are reliable and professional. 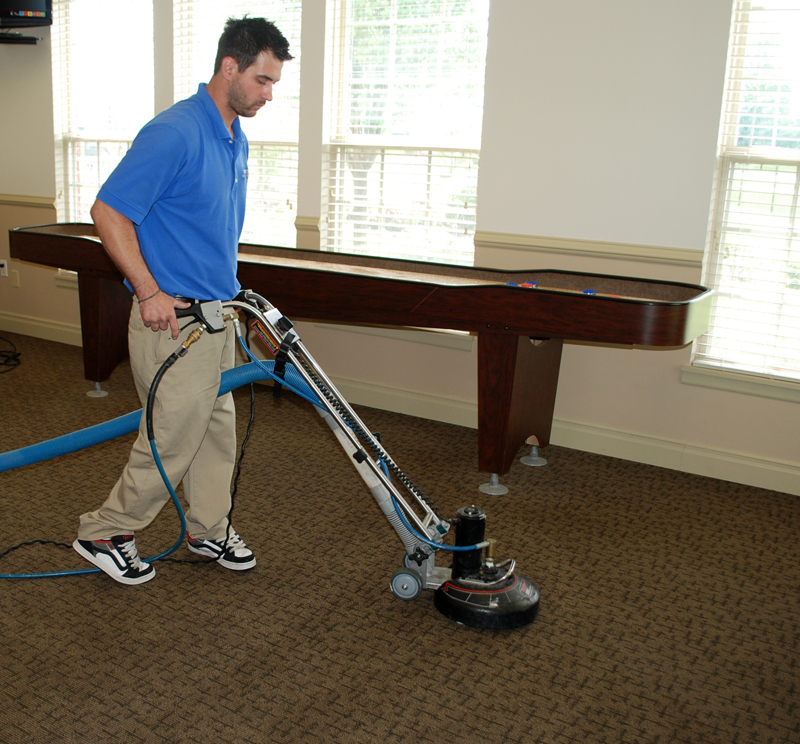 They put the highest level of care into their work, caring for your property is if it was their own. You don’t have to worry about damage or do-overs. Sams gets it right the first time. 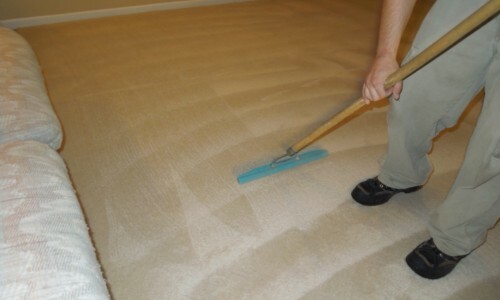 We know you have much more on your plate than dealing with carpet cleaning. That’s why Sams makes the scheduling and cleaning process as easy as possible for you. Simply let us know your upcoming vacancy dates, and we’ll arrange for inspection and schedule the cleaning. Won’t go wrong as long as you keep friendly, helpful good work that go out of their way. 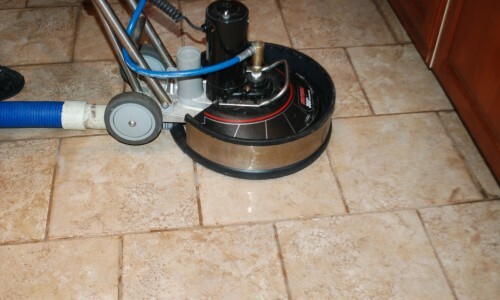 My tile floors look like they did 10 years ago!